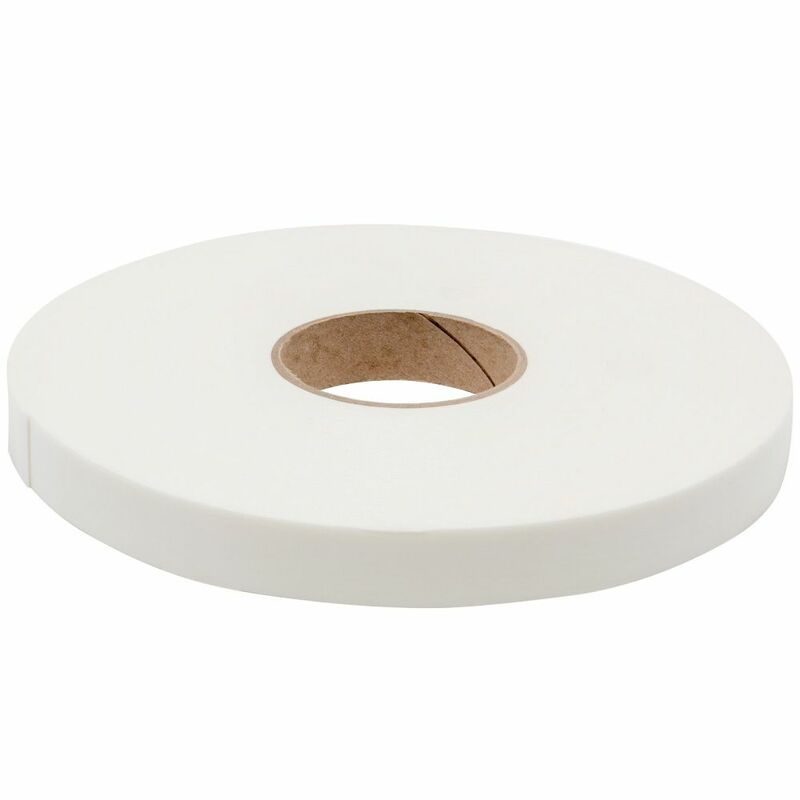 The second product in our economy range of double sided foam tapes, 2440 is a general purpose white polyethylene foam. Its high grab synthetic rubber resin adhesive, makes it a great tape for sticking to uneven surfaces. 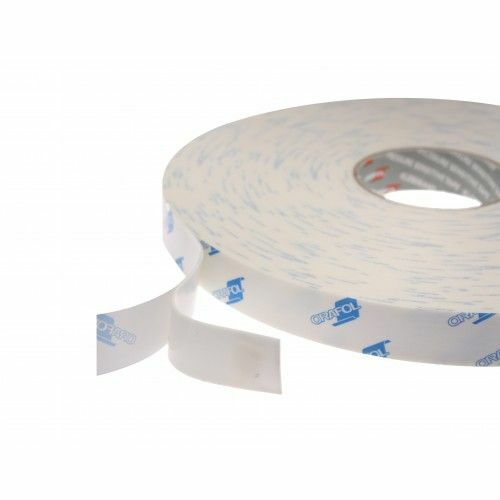 Not to be mixed up with its rival 66117, this double sided foam tape will not perform at high temperatures or in direct sunlight. 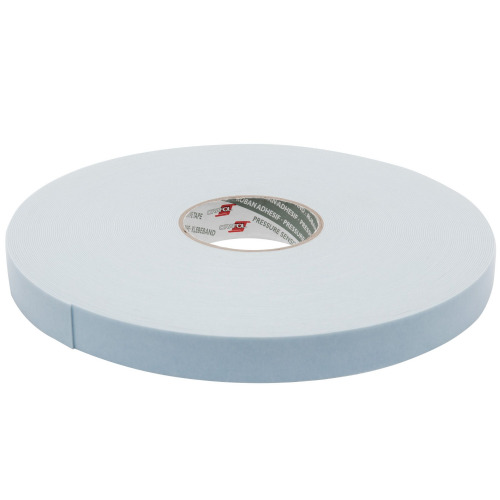 However it will happily do its job at 55°C and will provide an extremely good bond to untreated or uncoated paper, card, wood and metal. 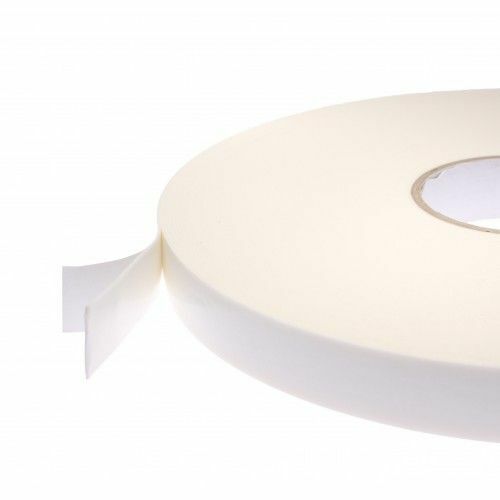 A 'no thrills' budget busting double sided foam tape, and an extremely popular product in our range.